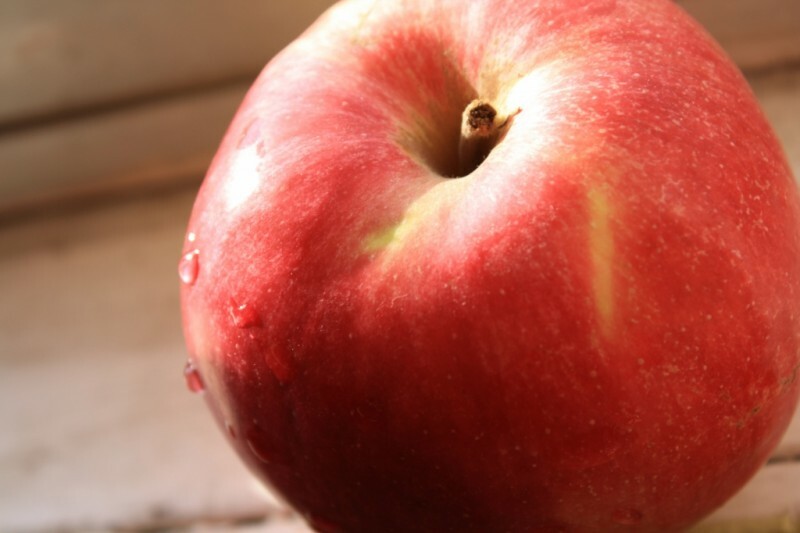 Ida Red Apples - Tuttle Orchards Inc: Indianapolis Apple Orchard, Pumpkin Patch and Farm Store. 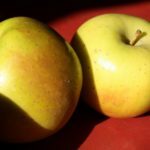 Jonathan cross developed by the Idaho Agricultural Experiment Station, IdaRed apples are sweetly tart, juicy, and have a firm pale yellow-green flesh, sometimes tinted rosy pink. 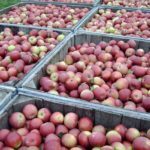 They are excellent for sauce, cooking, baking and pies, and good for eating, salads and freezing Ida Reds make a beautiful pink applesauce. Cook the apples with the skins on and strain the sauce to get the best pink color. Very similar to a Jonathan…but we think better. One of the best pie apples there is.